Here at WESTCHASE LIMOUSINE we take great care to make sure our fine fleet is in excellent condition. We know how important it is that your experience be perfect in every way – after all, it’s not every day you treat yourself to luxuries like this, so when you do, you should expect everything to be just right! Our fleet includes a wide selection of the newest and latest types of vehicles. All vehicles are of course equipped with leather seats, navigation system and air conditioning. In the event that you do not require a higher class, we also have a range of economy-class cars. 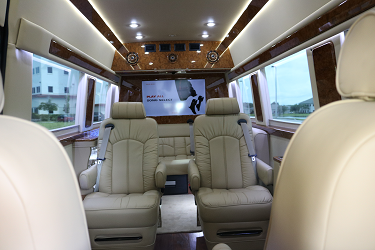 For roadshows or larger delegations, we have the best-equipped business vans with head-to-head seating available. For major events, luxury coaches and stretch limousines are available to create that special occasion. Enjoy a break from traffic and parking hassles. Our premium Cadillac XTS Sedan is the classic choice for getting to your destination in style. With deluxe leather seating and a spacious cabin, you are in for a ride of true comfort. Request a reservation below and leave the driving to Westchase Limousine. Grab your friends and party hats and enjoy the ride. Our Party Bus is great and affordable for large groups. Request a reservation below and leave the driving to Westchase Limousine. 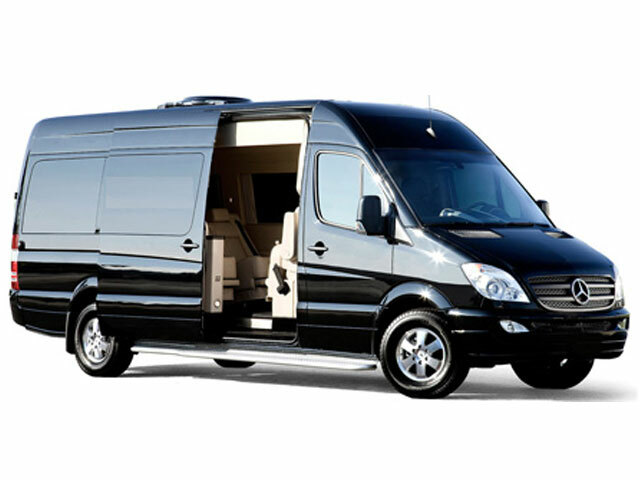 For a night of luxury, enjoy all the amenities our Mercedes Sprinter has to offer. 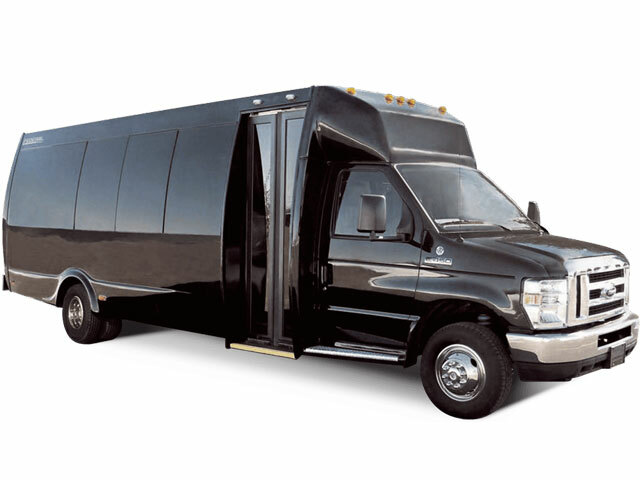 Its leather interior, two flat screen televisions, mini fridge (stocked and ready with ice), wifi capability, and mood lighting make it the perfect ride for business meetings to bachelor parties. Request a reservation below and leave the driving to Westchase Limousine. Whether you are traveling alone, with family, or a small group of friends, the Chevy Suburban is the vehicle of choice. Plush leather seats and a flat screen television make this ride comfortable and stress-free. Request a reservation below and leave the driving to Westchase Limousine.